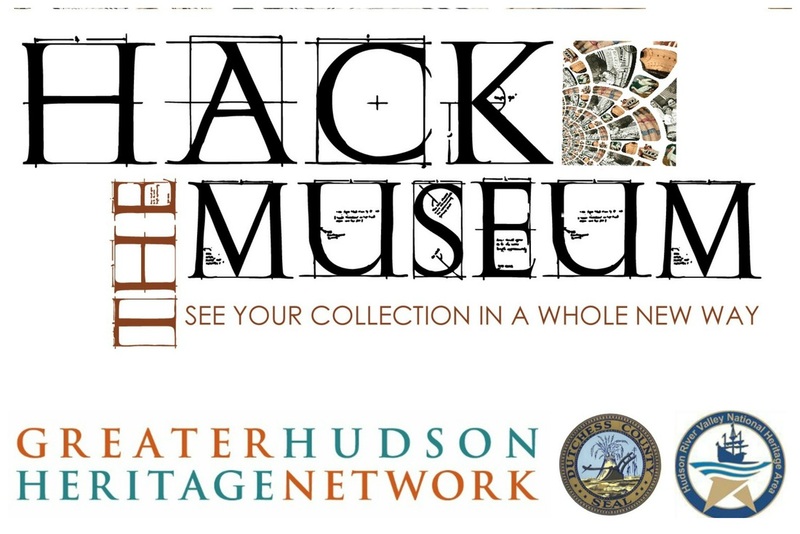 Hack the Museum workshops were held in the Spring of 2015. 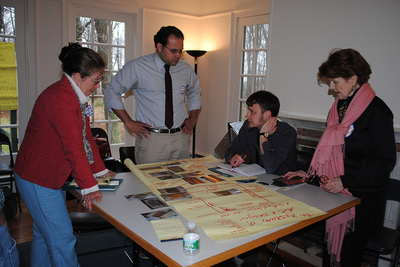 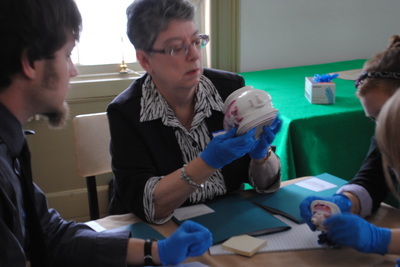 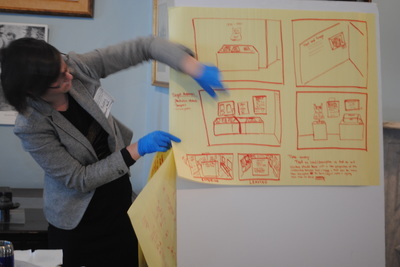 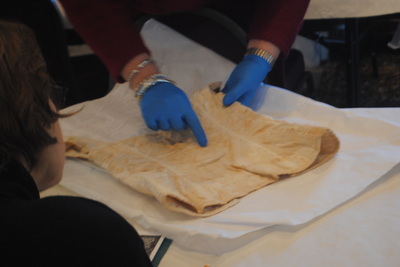 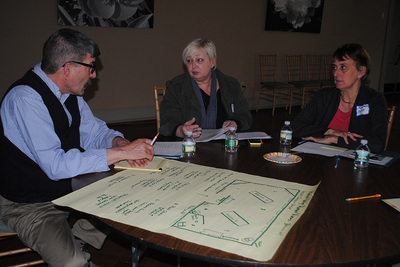 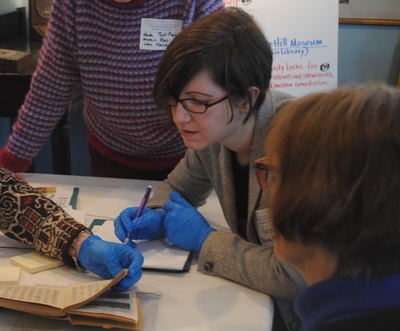 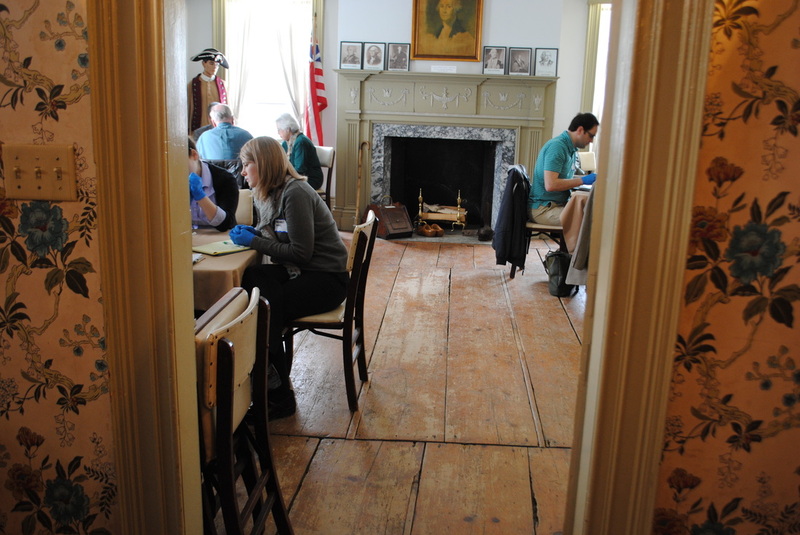 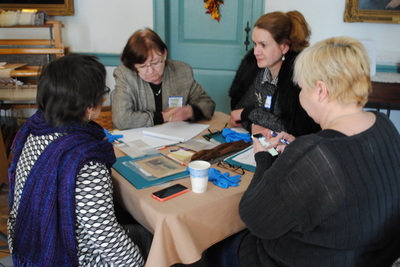 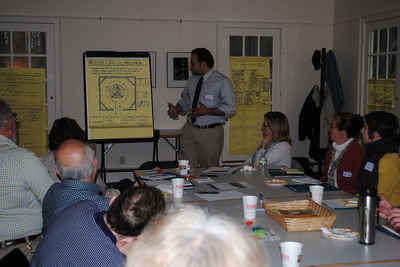 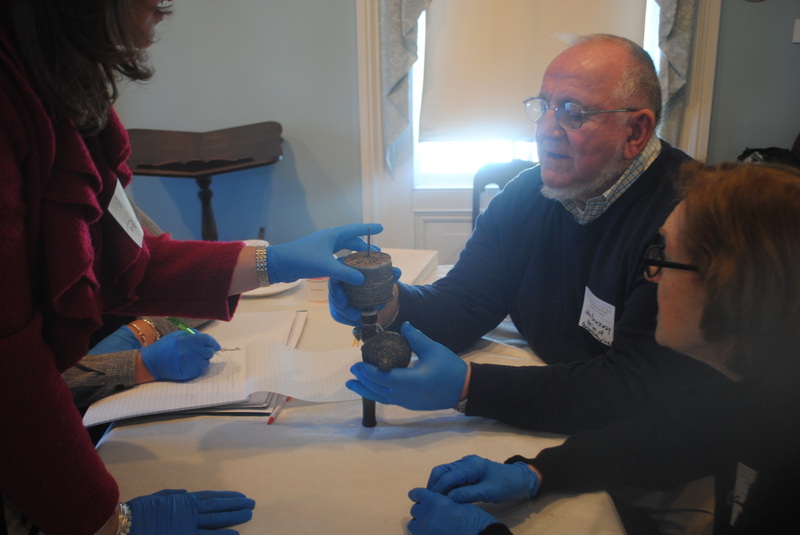 Workshops were presented by Greater Hudson Heritage Network in conjunction with the Dutchess County Department of History with generous funding provided by a Heritage Development Grant from the Hudson River Valley National Heritage Area. 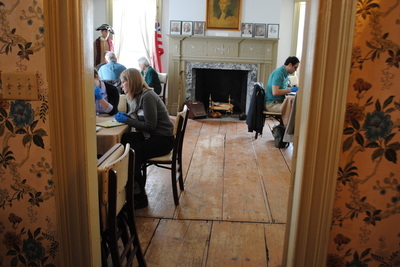 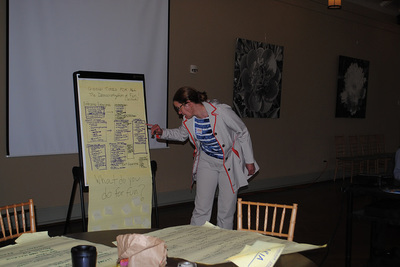 Workshops were held at the Historical Society of Quaker Hill and Pawling, Fishkill Historical Society/Van Wyck Homestead Museum, Wilderstein Historic Site, and Locust Grove Estate. 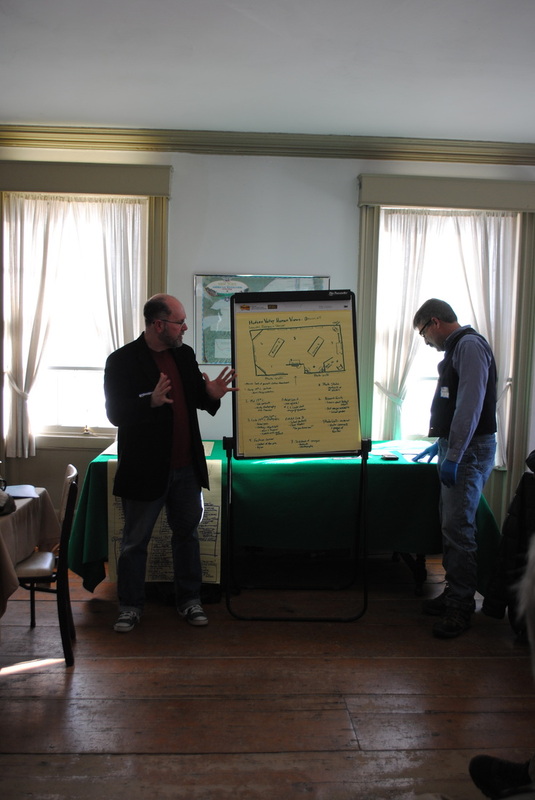 Below is a list of resources that were provided to participants.